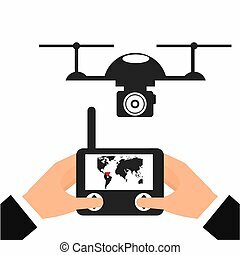 Drone technology device. 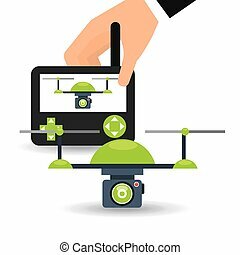 Drone device unmanned aircraft with portable camera. 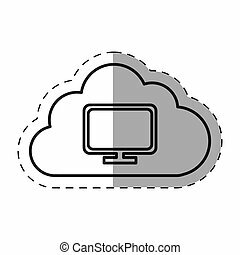 silhouette vector illustration. 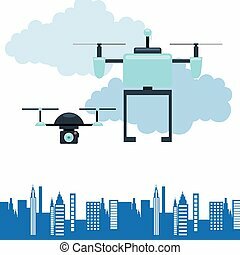 Drone technology banner with remotely controlled flying robot in city vector illustration. 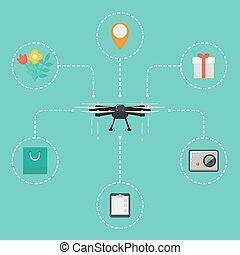 Multicopter set. 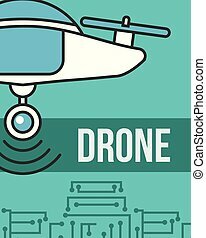 Unmanned aerial vehicle. 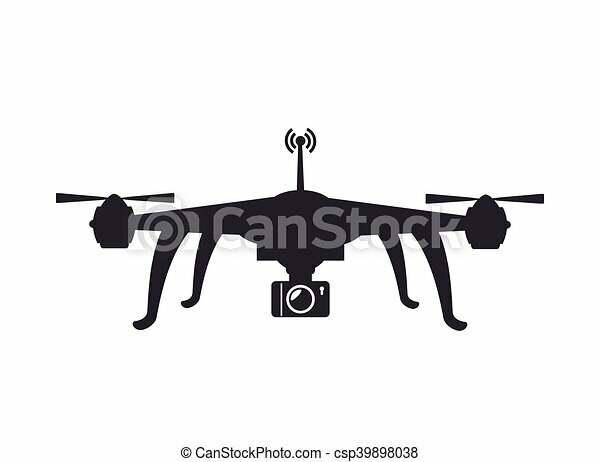 Drone aircraft with camera. Modern flying device. 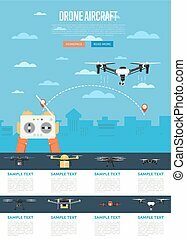 Drone technology concept with remotely controlled flying robot vector illustration. 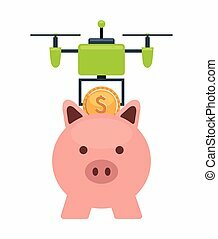 Multicopter with accessories. 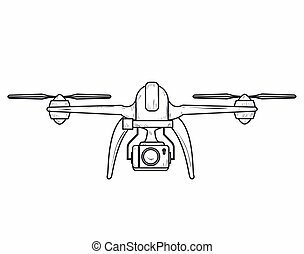 Unmanned aerial vehicle. 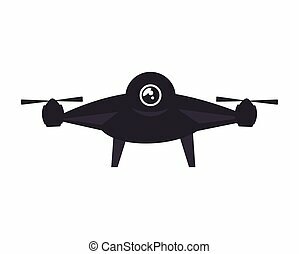 Drone aircraft in flat design. Modern flying device. 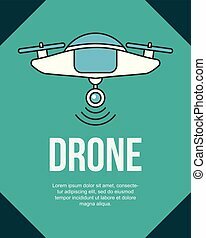 Drone technology banner with remotely controlled flying robots vector illustration. 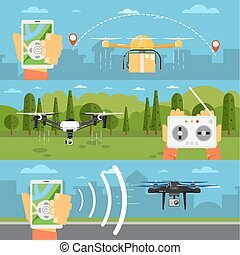 Multicopter delivery concept. 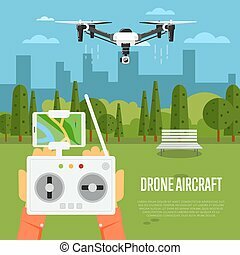 Unmanned aerial vehicle. 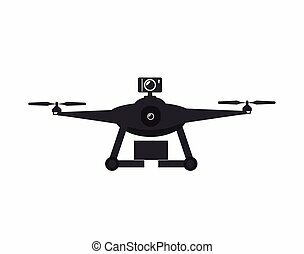 Drone aircraft with camera. 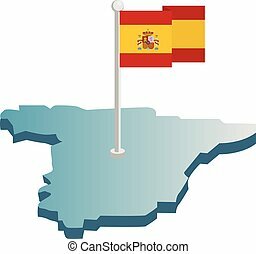 Modern flying device. 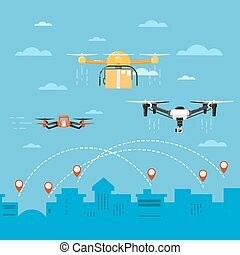 Drone technology banner with remotely controlled flying robots in city vector illustration. 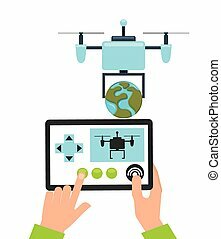 Multicopter piloting with tablet or smartphone. 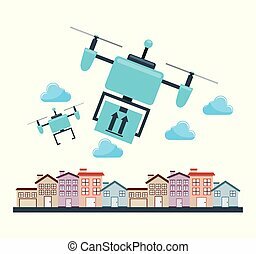 Unmanned aerial vehicle. 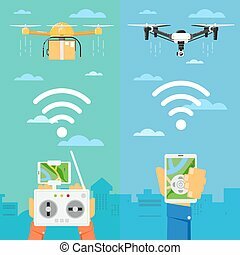 Modern flying device with camera. Icon of mini electric quadrocopter. Radio controlled drone with four rotor blades. 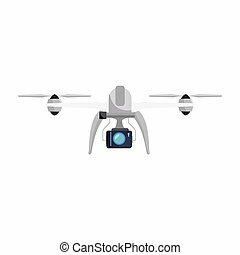 Unmanned aerial device. Modern technology theme. 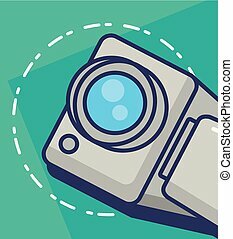 Colorful flat vector illustration isolated on white background. 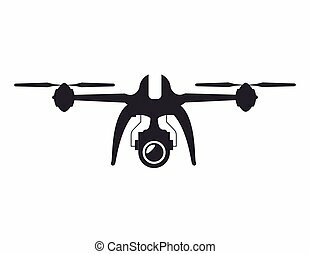 Isolated rc drone logo on white. UAV technology logotype. 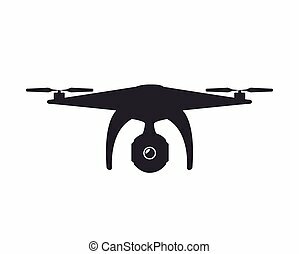 Unmanned aerial vehicle icon. Remote control device sign. Surveillance vision multirotor. 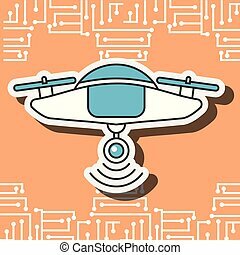 Vector quadcopter illustration.